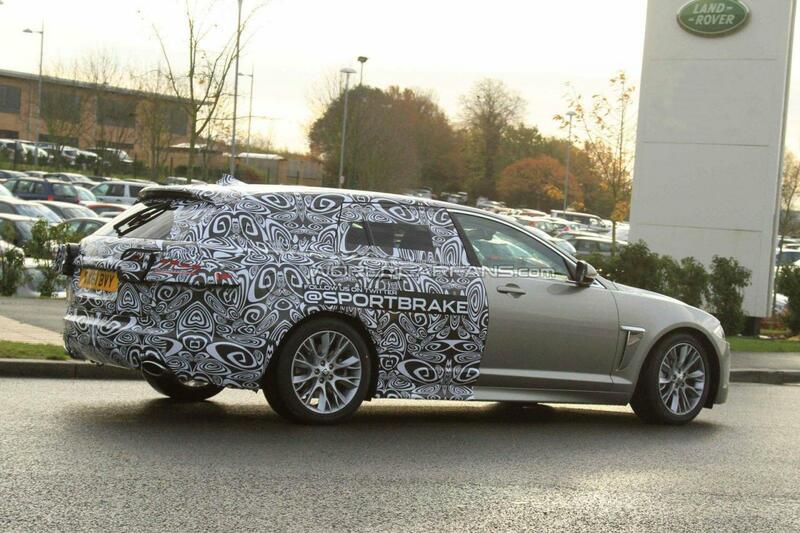 The first spy photos of the Jaguar XF Sportbrake have emerged. Spied undergoing testing in Northern Britain, the pre-production prototype is sporting extensive camouflage from the B-pillar back. A slightly sloping roofline and high window line will lend the XF Sportback a sporty, dynamic look. 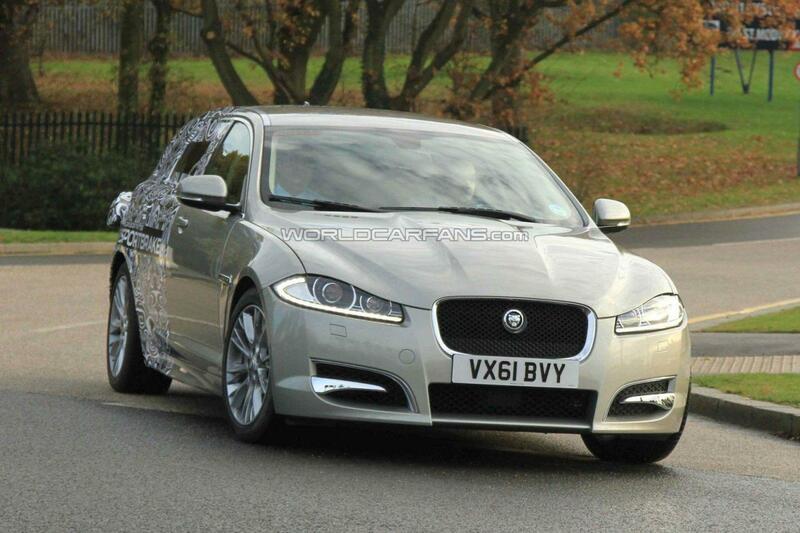 At the rear, LED light clusters will be pinched from the regular XF sedan, although rumours suggest blacked-out D-pillars will feature. The XF Sportbrake will take on the Mercedes E-Class/CLS Shooting Brake, Volvo V70, BMW 5-Series Touring, and Audi A6 Avant as large premium load-luggers are hugely popular in Europe, in particular the UK, which means a wagon variant of the XF is vital. The 2013 Jaguar XF Sportbrake will debut at the 2012 Geneva motor show in March, before going on sale in Summer 2012.